Step into Minakami Onsen, Takaragawa Onsen, go fruit picking, camping, rafting and more! Spend a wonderful day in Takaragawa Onsen. Buying the Minakami Area Pass was a good choice! The Minakami Area is well known as a relaxing vacation destination away from the frenetic pace of Tokyo. 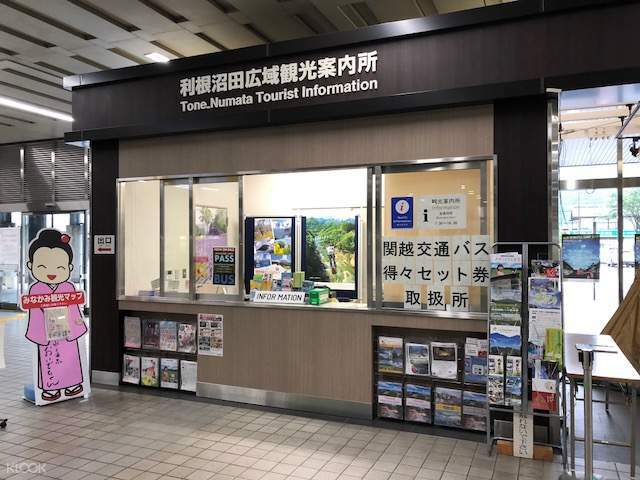 Known for its hot springs and resorts, Minakami is frequently visited by both local and foreign tourists as a respite from daily city life and to try out some of the many activities that can be done there. 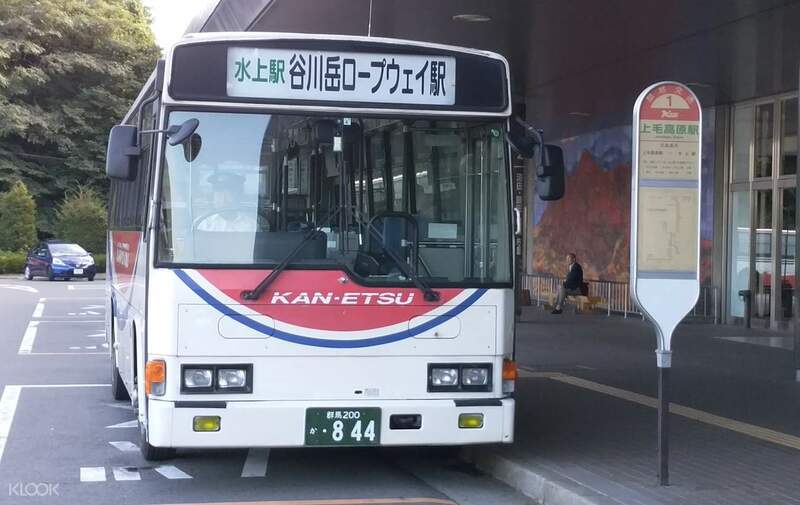 This round trip bus pass gets you to the area and allows you to use two bus service routes: The Jomo-Kogen – Minakami – Tanigawadake Ropeway/Yunkoya route, and the Numata – Jomo-Kogen – Sarugakyo routes. 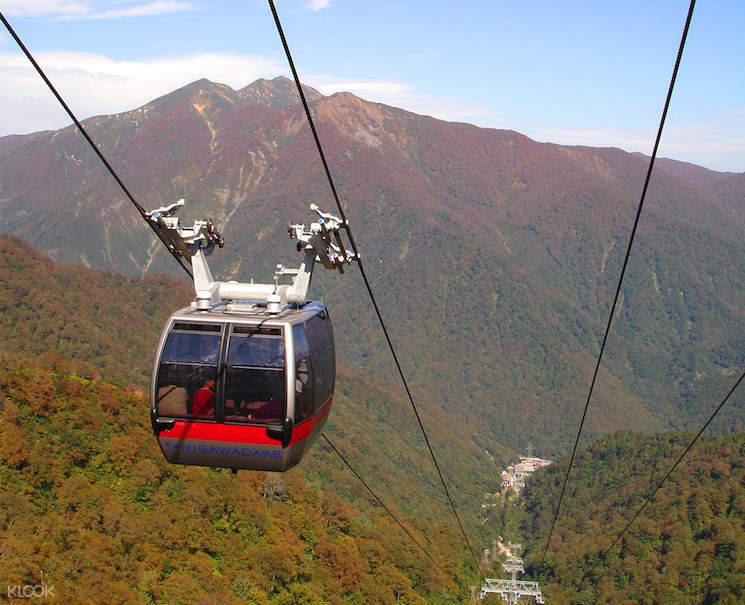 Valid for three consecutive days, that gives you plenty of time to travel to Minakami and visit Minamaki Onsen, the ropeway, and numerous other destinations without worrying about transportation. 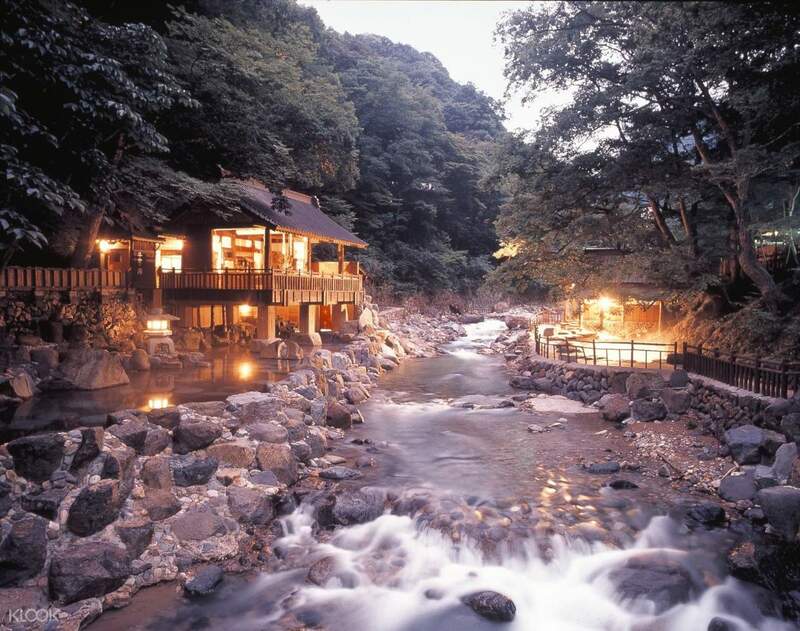 Head out to the largest onsen in Japan with ease through a Minakami Area bus pass! Spend a wonderful day in Takaragawa Onsen. Buying the Minakami Area Pass was a good choice! Spend a wonderful day in Takaragawa Onsen. Buying the Minakami Area Pass was a good choice!